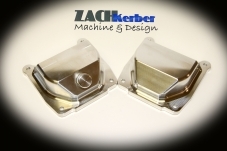 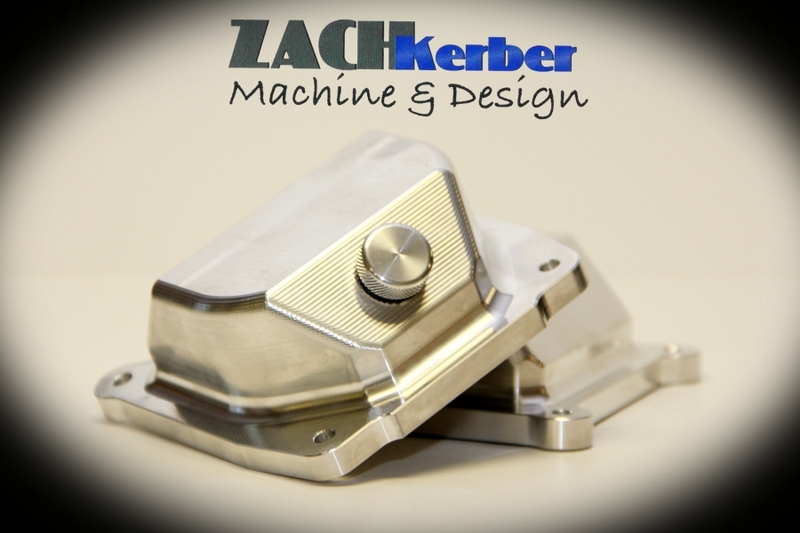 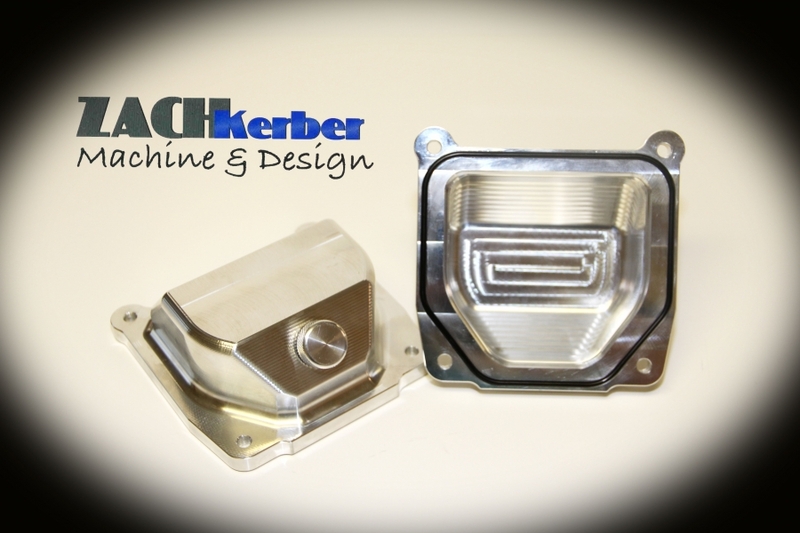 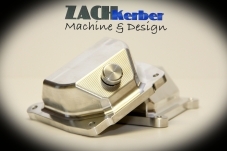 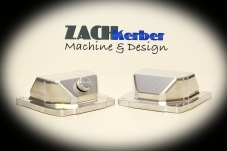 Fully 3D CNC machined 6061 billet aluminum valve cover for Kohler Command 18-27hp engines. These are an OEM replacement valve cover. 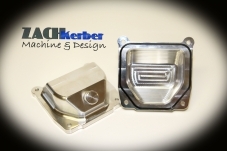 They will only clear rocker arms that will fit under the stock plastic ones. The set includes 2 covers, one with oil fill and one without. 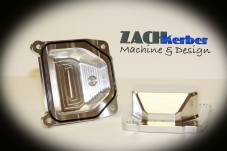 O-ring seal included.